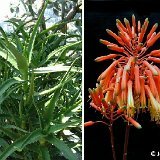 4 Aloe bulbillifera v. paulianae (Madagascar) JLcoll. 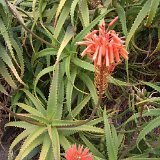 11 Aloe marlothii, Botswana JLcoll. 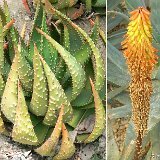 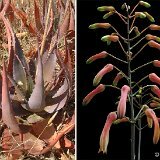 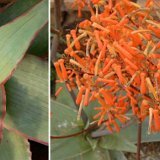 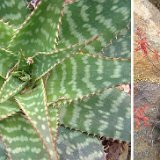 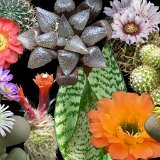 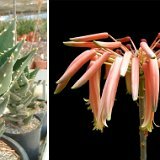 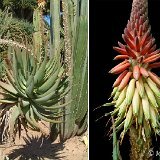 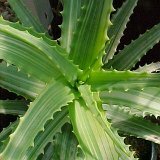 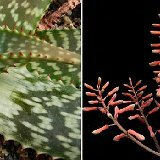 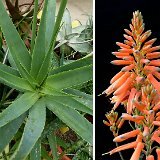 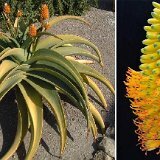 20 Aloe thraskii (South Africa) JL coll.